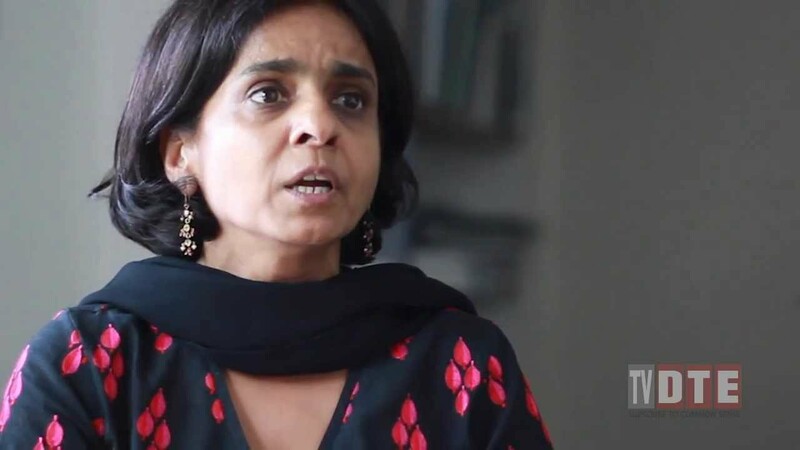 Noted Indian environmental activist Sunitha Narain, talks about sustainable development in the Himalayas in light of the recent flash floods in the northern Himalayan state of Uttarakhand which killed thousands and destroyed hundreds of properties. Sunitha explains the importance of balancing economic development and showing respect to the environment as towns located in these regions are prone to both flash floods and earthquakes. The question before us is what can the government do to protect the forests and at the same time ensure people are not deprived of their livelihoods? And what can people and private enterprises do to protect themselves so that the next time a natural calamity hits the region, loss of life and property are minimised? Tags: #Policy, #Infrastructure, #Emerging markets, #Sunitha Narain.